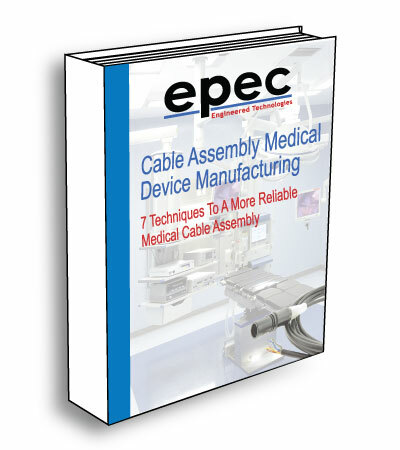 Inside our Cable Assembly Medical Device Manufacturing Ebook, you will learn manufacturing techniques to help users understand the various components that go into producing and supplying a highly reliable medical grade cable assembly. Our advanced solutions include ruggedized reusable assemblies, ergonomic/lightweight constructions, and cost-optimized disposables that are designed to meet custom requirements for a variety of medical device markets. All of these services are provided in vertically integrated ISO 13485 and ISO 9001 certified and FDA compliant environment.